Wow! Your haul has made me green with envy! 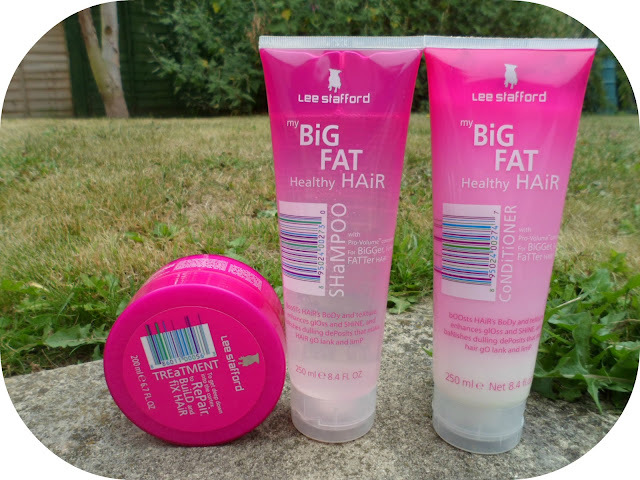 I love Lee Stafford products! I had no idea these were on 3 for £12, like you said that's an absolute steal considering the prices of some of the products. See ya - I'm off to Boots! This haul makes me want to try out the range soooo much! Oh my goodness, I am so jealous with this haul! 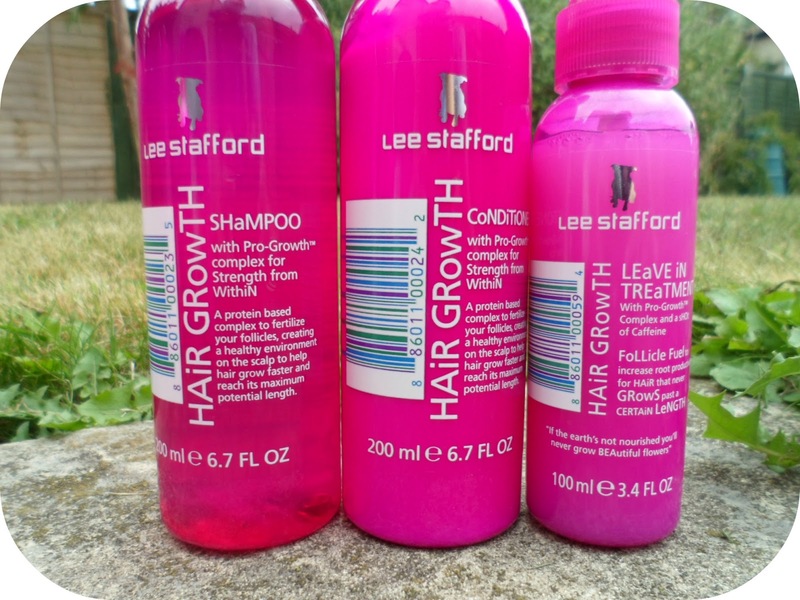 I usually treat myself to Lee Stafford Hair Growth range when I have a little extra money and they're on offer. That's such a good offer, have you found the hair growth ones work? I've always been so curious! That is one amazing bargain! I'm going to investigate it all now - have you noticed a difference in growth rate since you've been using the hair growth shampoo? My hair just will not get past the length it's at now! yeah I use the Leigh Stafford as well, I love their shampoos, masks, and conditioners. Incredible haul!!! 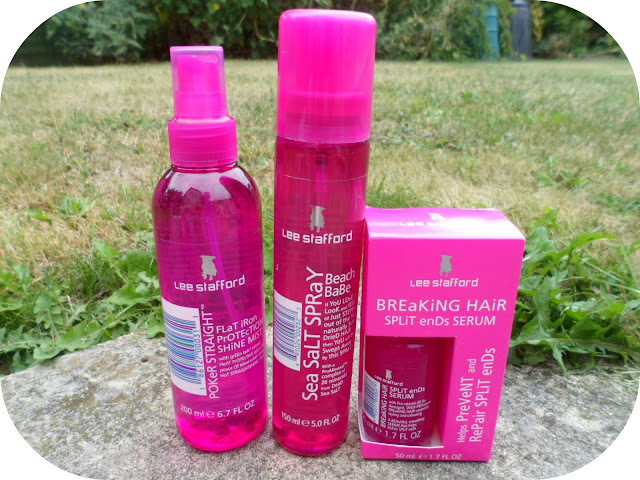 Such good buys, love Lee Stafford!!! Wow. From all of the items above what would be your fave? Wooooooooooooow such a big haul haha! I've used some of their stuff before and was impressed :) tempting me now! Loving your haul! I totally agree that you can't buy the shampoo without the conditioner, even if I haven't run out I'll still buy both. It would be wrong not to! I love the Lee Stafford Argan Oil, works really well on my highlighted ends which tend to get very dry. I want to run out to Boots and stock up now! Gah! 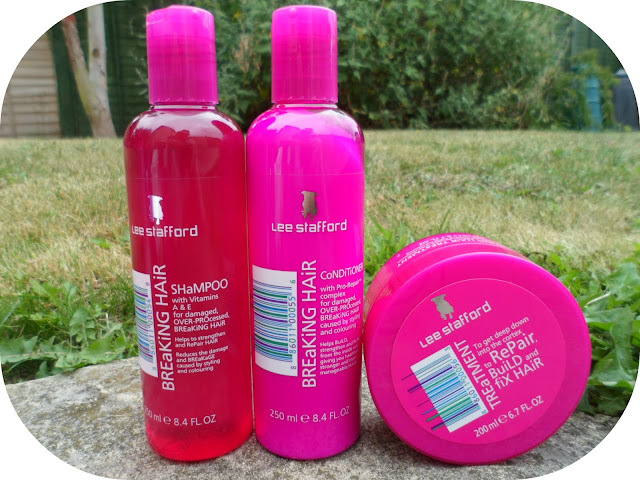 Haven't tried anything from Lee Stafford but this is definitly what I call a PINK HAUL! What an amazing offer - I wouldn't be able to resist either!